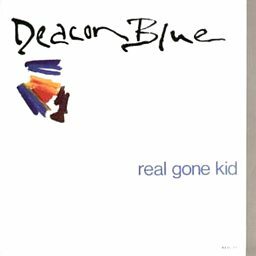 Deacon Blue are a Scottish pop rock band formed in Glasgow during 1985. 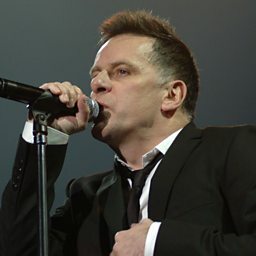 The line-up of the band consists of vocalists Ricky Ross and Lorraine McIntosh, keyboard player James Prime and drummer Dougie Vipond. The band released their debut album, Raintown, on 1 May 1987 in the United Kingdom and in the United States in February 1988. Their second album, When the World Knows Your Name (1989), topped the UK Albums Chart for two weeks, and included "Real Gone Kid" which became their first top ten single in the UK Singles Chart. Deacon Blue released their fourth album, Whatever You Say, Say Nothing, in 1993. The band split in 1994, following which Vipond began a career in television. Five years later, the band held a reunion gig, and this led on to a new album, Walking Back Home, with the band now working on a part-time basis. The band released another album, Homesick, in 2001. 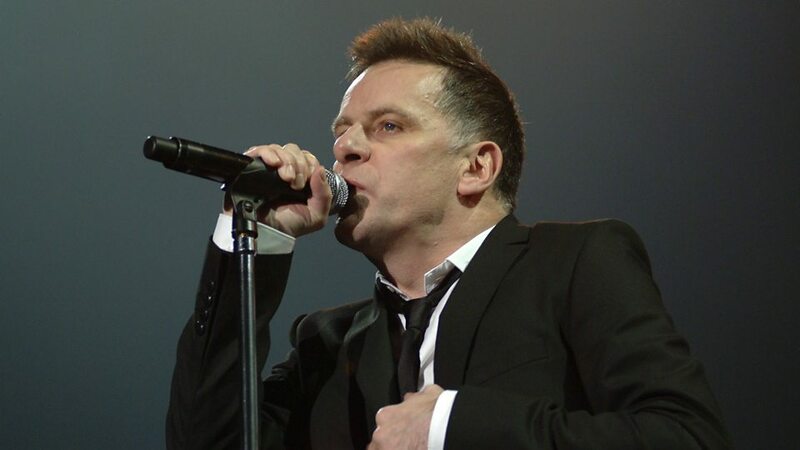 Though Graeme Kelling died from pancreatic cancer in 2004, the band has continued and 2006 saw Deacon Blue returning to the studio to record three new tracks for a Singles album – including the track "Bigger than Dynamite". 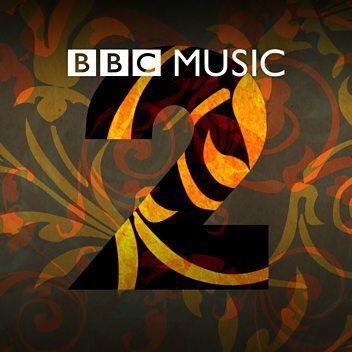 Deacon Blue's next album was The Hipsters, in 2012. The band released another album, A New House, in September 2014. The most recent album, Believers, was released in September 2016. A concert recording of their return to the Barrowlands, Glasgow, was released on 31 March 2017. 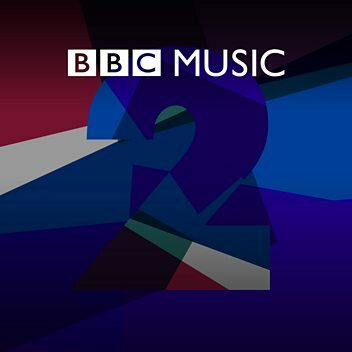 Ricky Ross and Lorraine McIntosh from Deacon Blue join Sara Cox.